It’s been a while since I revisited my Sydney photos, but this week’s photo challenge was too perfect for me not to go back and post another. 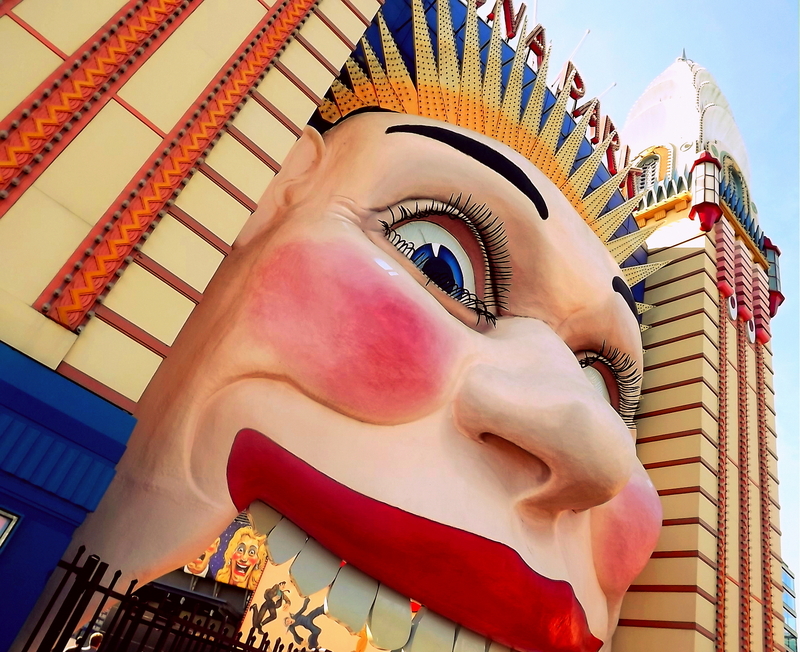 Luna Park is such a fun spot; I recommend going to anyone who is young at heart – buy a silly hat, wear that silly hat, lose that silly hat on the rollercoaster! DOOOO IIIIIIT! Luna Park is an icon. Thanks for contributing to the challenge. Thankyou for thanking me haha – loved the original photo for the challenge; it was so unique!